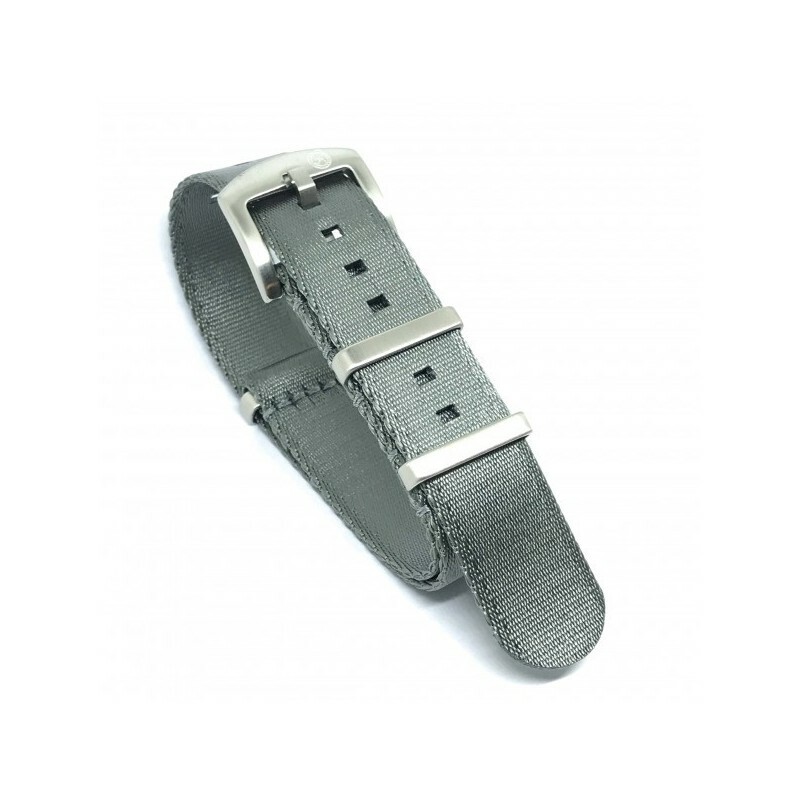 Seat Belt NATO Premium watch strap in Grey. 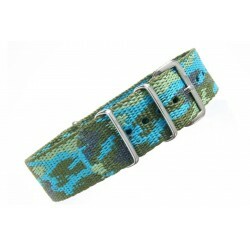 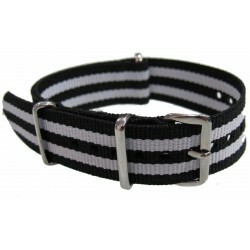 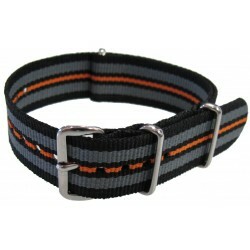 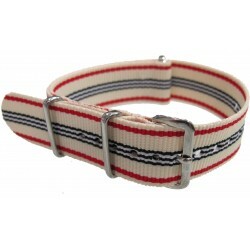 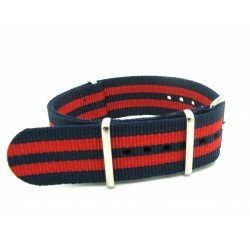 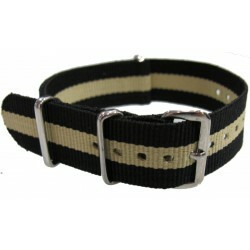 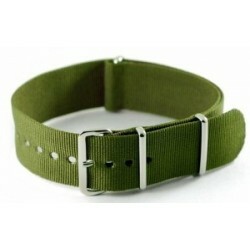 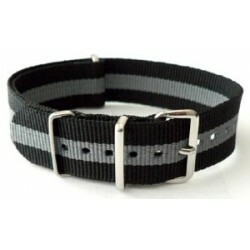 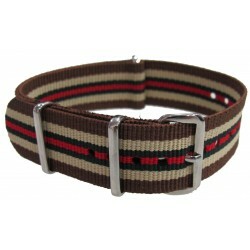 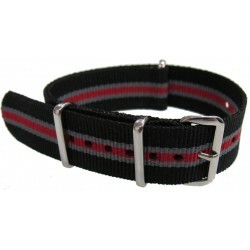 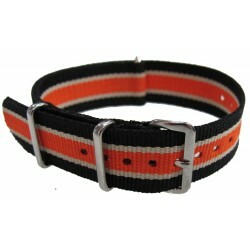 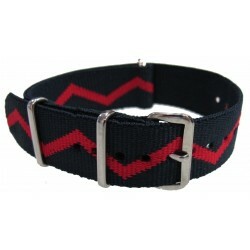 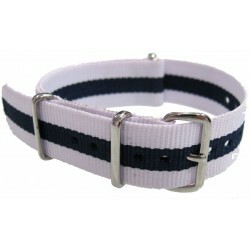 Seat Belt material NATO watch strap in Grey. 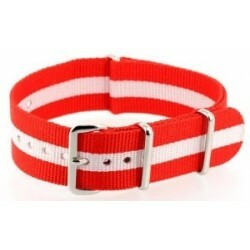 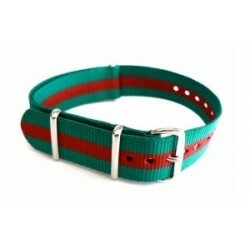 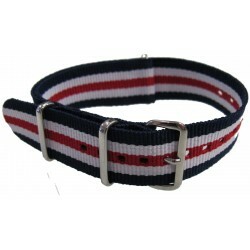 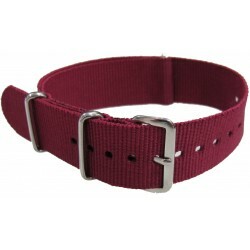 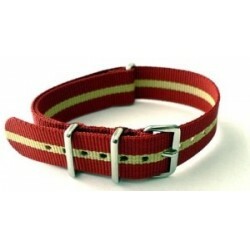 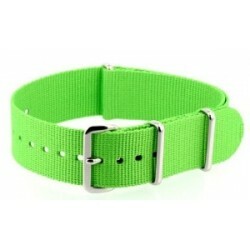 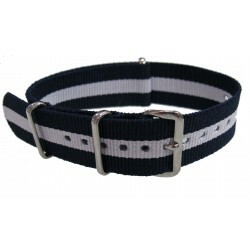 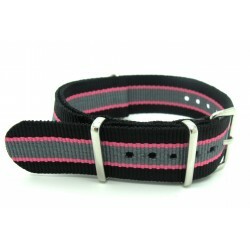 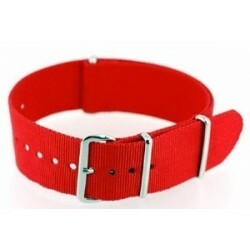 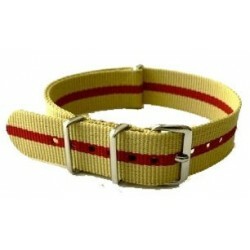 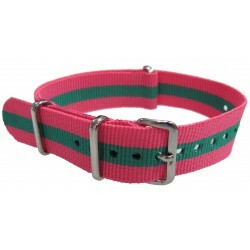 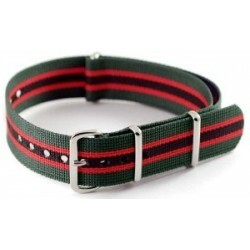 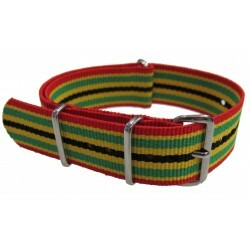 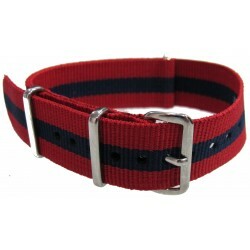 Super soft, luxurious, comfortable and has a buckle that's fixed by a springbar which means it can be replaced if required. 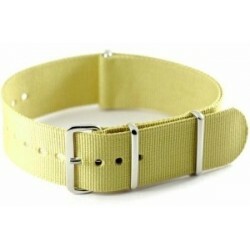 Brushed stainless steel buckle and loops.